Each contest category has both Adult and Youth Divisions. The same photograph may be entered in multiple categories, but may not be entered in both the youth and adult division.  Limit of 10 entries per person; submitting the same photograph to multiple categories counts as multiple entries. Nocturnal - Images taken between dusk and dawn that reflect a theme of night or of relating to night such as landscapes, nightlife, nocturnal animals, starry skies, etc. Images will be judged on technical ability and the photographer's interpretation of the theme. Portraits - Candid or set-up portraiture; self portraits also allowed. No pet photographs. Images will be judged on technical execution, composition and creativity. The Natural World - Landscapes, animals, plants - images which capture the beauty and delight of the natural world. Images will be judged on technical skill, composition, creativity. Moments - Candid photography including street photography, photojournalism, humor, sport photography, etc. that captures a moment in time and reflects emotion. Images will be judged on technical skill, composition and timing. Abstract - Photos that are experimental and conceptual, using lighting, color, contrast, patterns and shapes, etc. to create unique compositions. Images will be judged on creativity and technical execution. Travel - Images taken anywhere within the world other than in the area within the 650 area code that reveal a sense of place and culture. Images will be judged on technical skill, originality and composition.